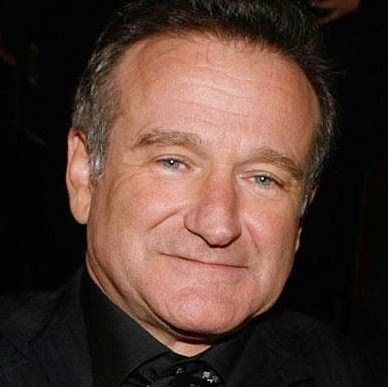 Beloved actor, comedian, and philanthropist Robin Williams died, presumably by suicide, on August 11, 2014. Speculation went forward regarding Williams' possible return to drugs. However, Williams' wife said he was clean and sober at the time of his death, but he had Parkinson's disease. Apparently Williams, who already suffered from depression, felt overwhelmed about that. Underlying mental illness can prevent its victims from reacting appropriately to life's stresses. Parkinson's disease is a progressive disorder of the nervous system that affects one's movement. 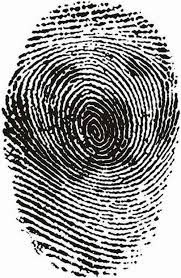 It develops gradually, sometimes starting with a barely noticeable tremor in just one hand. But while a tremor may be the most well-known sign of Parkinson's disease, the disorder also commonly causes stiffness or slows movement. (Mayo Clinic). One's speech may also become soft or slurred, which could be particularly devastating to an actor's career. The National Parkinson Foundation reports that in the United States, 50,000-60,000 new cases of PD are diagnosed each year, adding to the one million people who currently have PD. Mental health is extremely important in Parkinson’s disease (PD). Although common in other chronic diseases, research suggests that depression and anxiety are even more common in PD. It is estimated that at least 50 percent of those diagnosed with PD will experience some form of depression during their illness, and up to 40 percent will experience an anxiety disorder. In fact, new research from NPF’s 2012 Parkinson’s Outcomes Project found that taken together, mood, depression and anxiety have the greatest impact on health status, even more than the motor impairments commonly associated with the disease. Many people loved Robin Williams and care about the actor's untimely death. Millions of people also care about mental illness, which affects one in five Americans and is nothing to be ashamed about. Like any other chronic disease, mental illness can and does strike the rich and poor of every race and age. We must continue to discuss mental illness, its symptoms and consequences in order to improve outcomes for those affected. Our condolences to Robin Williams' family, their close friends, and Williams' millions of fans.